A permanent resident Canadian visa is a prized achievement. A score of IELTS is needed however to be among the lucky few shortlisted candidates. One of the most important routes to this visa consists of getting the right score of 7 in all IELTS bands. Needless to say, this score makes you have an express entry profile and enter the pool. But whether you will have the Invitation to apply after this score depends on your Express entry points vis-à-vis those of other candidates in the pool. The reason why Canada has overtaken other destinations for immigration is that of the least possible population living in such a huge landmass. 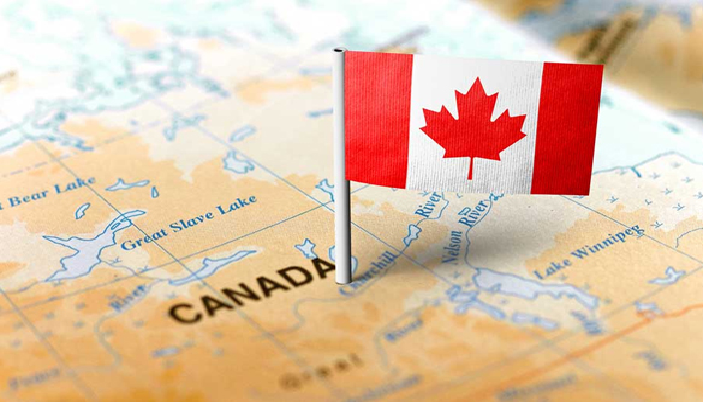 The permanent resident Canadian visa can also be attained by you provided the right procedure is known to you. We at Nile Migration are an accessible resource for getting all the assistance with regards to the permanent resident Canadian visa. For understanding the Canada PR points calculator, you have to be nifty. It requires an understanding of why the Canadian government has created this structure is because it wants to pick the best of the lot for granting its PR visa. That’s why, this calculator automatically selects those with the best of education, work experience and understanding of the English language at the least of age possible. The Canada PR points calculator ensures that the candidates can only immigrate once they have the right kind of expertise and education to be able to get a job in Canada. Therefore, under the Federal Skilled Worker Category candidates with experience in their native land are preferred so that their experience is useful for employers in Canada. Such candidates are able to get a job some months after their arrival in this country or at the time they have just entered their details into the Job Bank. The main reason why a candidate needs to come to us is because we make this Canada PR points calculator coherent to him. His documentation is done exactly right, and he does not need to put in any efforts besides those required for his IELTS exam. The reason why we are able to deliver the results promised to our clients is because we know the procedure and the incoming obstacles. We know how strong your profile is to be able to pass the barriers. The results as per the express entry system are provided within a period of 180 days or even less. We have been delivering favorable results for all those clients who have contacted us for the Canada express entry visa. The federal skilled worker program is one of the pathways which is required for Canada immigration and apart from that, there are also other pathways applicable such as the Canada federal skilled trades, Canada experience class, and PNPs. We explain the underlying express entry structure for all these programs. We also do visa consulting for the PNP programs for all the provinces in Canada and deliver the anticipated results based on the Canada PR points calculator applicable to them. permanent resident Canadian visa Canada PR points calculator, permanent resident Canadian visa. permalink.